A British Columbia social worker is hoping Canada will create a new alert for missing at-risk children that do not fit the criteria for an AMBER Alert. Patricia McDonald says an “Alex Alert” is needed to prevent what happened to Alexandra Radita 4 years ago. The 15-year-old boy weighed only 37 pounds and was covered in bedsores and infections after a judge returned him to his parents. 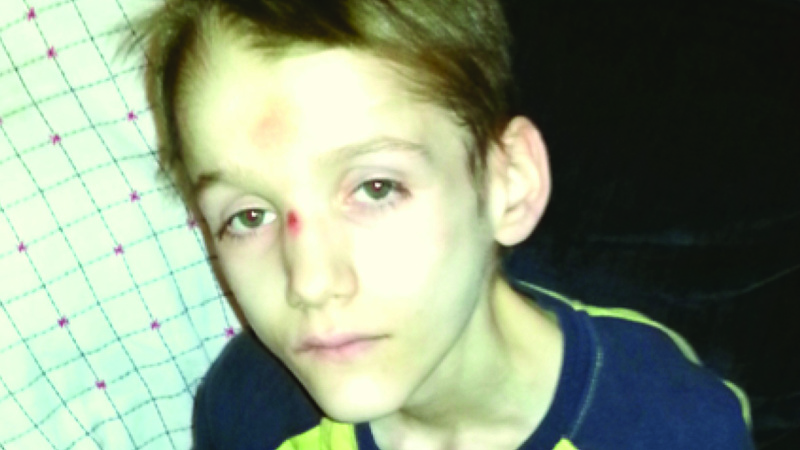 Emil and Rodica Radita were found guilty of first degree murder for starving and neglecting their son. McDonald would like an alert that can be issued to authorities across provinces to assist in locating and rescuing at-risk children who disappear. 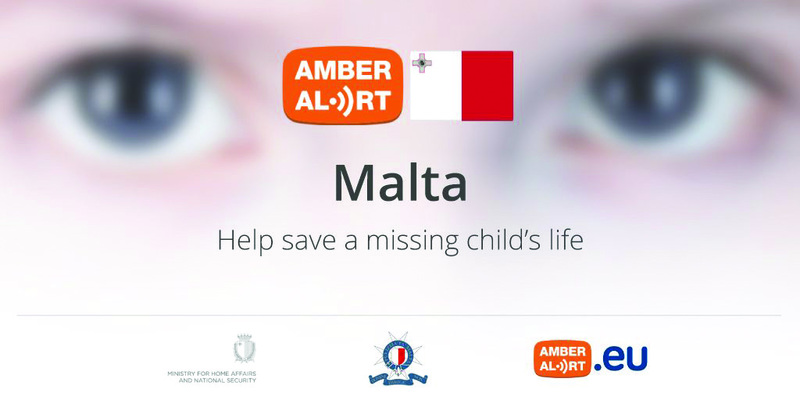 Police in Malta are now using Facebook, the country’s most popular social media site, when issuing AMBER Alerts. The Mediterranean island partnered with Facebook in March 2017 to send information and photos when a child is abducted. 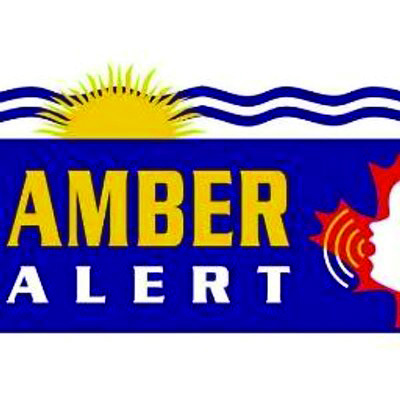 The country’s AMBER Alert system also sends the alert to broadcasters, variable-message road signs, public transport, text messages, and other social media. 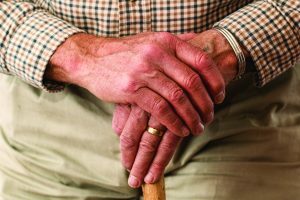 A Manitoba, Canada, legislator is proposing creating a Silver Alert system for missing elders or people with cognitive disabilities. Silver Alerts are already issued in British Columbia. Len Isleifson said the system is needed to help elderly or vulnerable people who wander away. 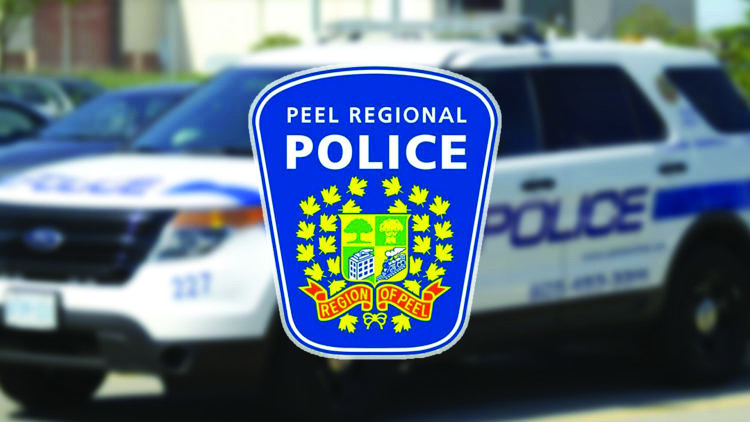 A Missisauga, Ontario, woman was charged with making a false police report after she said she saw a female being forced into a van on January 15, 2017. An AMBER Alert was issued after her family reported a 15-year-old girl was missing. The teen was found safe and police determined she had not been abducted. The International Centre for Missing & Exploited Children (ICMEC) continues to work with countries around the world to make sure AMBER Alerts work and missing and abducted children come home safely. In 2015, ICMEC released the Model Missing Child Framework, which outlines 12 key criteria countries should consider when developing a national strategy/response for missing children. The framework assists countries with building strong, well-rounded national responses, and to facilitate more efficient investigations, management and resolution of missing children cases. ICMEC and AMBER Alert Europe co-authored and published the Rapid Emergency Child Alert System Framework in 2016. This year ICMEC released Photo Distribution Framework, which offers a strategy for photo distribution to stakeholders, media and the public in the search for a missing child. The document also clarifies the differences between a photo distribution strategy and an AMBER Alert system. AMBER Alert Europe has also created Understanding and Managing Risk in the Context of Missing Persons, an extensive review of the difficulty of determining risk and different elements to consider in a missing person case. Police in Bellingham, Washington, safely recovered a 9-year-old girl in January 2017 after an AMBER Alert was issued in British Columbia. The child had been taken by her 48-year-old mother who no longer had custody and violated a court order by crossing the border. Officers found the pair at a church after finding the suspect’s car at a nearby hotel.